If you're not watching Call the Midwife , one of the U.K. imports on PBS right now trying — and succeeding! — to fill the Downton Abbey-sized void left in our hearts, then you need to do that... right after you read this post, of course. Based on the memoirs of real-life midwife Jennifer Worth, Call the Midwife follows the trials and tribulations of young midwives and the nuns they work alongside, including Sister Evangelina played by Pam Ferris, in 1950s East London. And trust us, there is basically no show on TV right now as sweet or heart wrenching as this one. But every week, there's something that's just too big to ignore. Even though Ferris wears a nun's habit as Sister Evangelina on the show, all we can see is the greasy hair, green jacket, and grimy grin of Trunchbull. You read that right. Ferris played Trunchbull, the dictator, er, school principal in the 1996 film adaptation of the Roald Dahl classic Matilda, a.k.a. one of the best movies of your childhood. Trunchbull probably still haunts your dreams, but in case you need a refresher, she was the Olympian-turned-principal that ran the school like a prison and seemed to enjoy torturing students. She forced Bruce Bogtrotter to eat a whole chocolate cake, flung Amanda Thripp by her pigtails, and she's put anyone in the chokey, the most terrifying mini-dungeon you can imagine, whenever she felt like it. Seriously, did no one's parents ever think to call the local Board of Education? Just because Ferris went from playing a villain to a nun doesn't mean she's got an incredible acting range, however. There's a bit, albeit a tiny bit, of the Trunchbull in Sister Evangelina, who is a nun with an edge. She has no time for nonsense, especially elderly Sister Monica Joan's philosophical musings, is stubborn in her baby delivery methods, and never shies away from the opportunity to shut someone down with a sarcastic quip. "It's a baby, not a lubricated penguin. They don't come sliding out to order," she once told someone who asked if, what else, a baby had been born yet. Sister Evangelina is definitely one nun you don't want to mess with. Ferris is an accomplished British actress otherwise, which is probably why these two roles are so memorable. 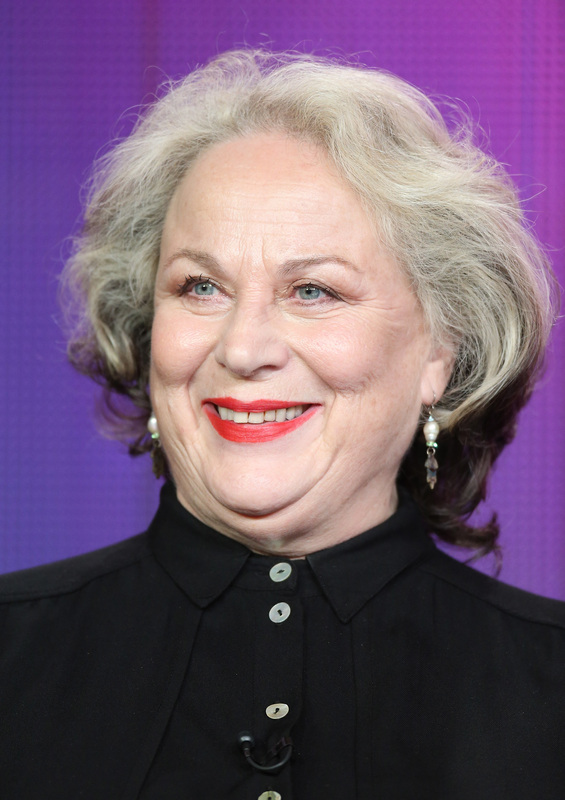 Aside from starring in many TV series in the U.K., she has also starred in movies, such as Death to Smoochy, Children of Men, and Harry Potter and the Prisoner of Azkaban, where she played Aunt Marge (you know, the one who literally blew up like a balloon). But to us, Ferris will always be Trunchbull. No matter how hard we try, we will never forget.